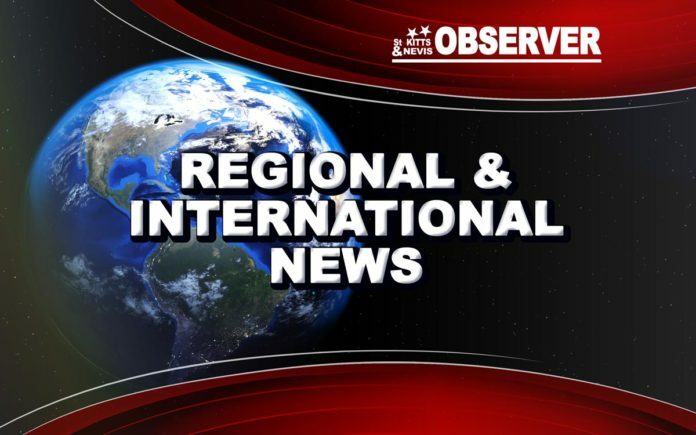 ST JOHN’S, Antigua — Antigua and Barbuda Prime Minister Gaston Browne has denounced the US State Department for its hostile acts towards the region in its latest International Narcotics Control Strategy Report (INCSR). “They have become more and more hostile to countries in the Caribbean including Antigua and Barbuda,” the prime minister said over the weekend. “But when they write up these false things, when they come with these audacious mendacities, they are undermining the relationship between the United States and CARICOM countries,” he said on local radio. The 2018 INCSR has publicly labelled member-states of the Caribbean Community (CARICOM) as “major money laundering jurisdictions”. “They say, for example, that we have several casinos involved in money laundering. There is one casino operating in this country and that’s Kings Casino. The other two are closed. He said the part of the report that dealt with the Odebrecht bribery scandal and the citizenship by investment programme was also incorrect. “I know they don’t like my style cause I’m not going to cow down to them. They not going to beat me to the ground. When you lie, you just lie,” he said.